Peace Beauty Life Light Wisdom Love Imagination: My first Astro post. Milky Way Over Waddell Beach, California. My first Astro post. 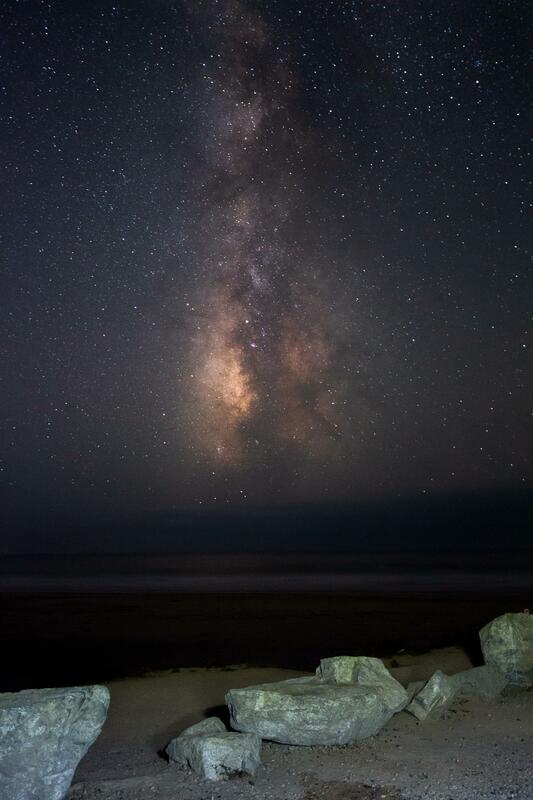 Milky Way Over Waddell Beach, California.